Relaxed and carefree script fonts are popular in logo design and for blog signatures. 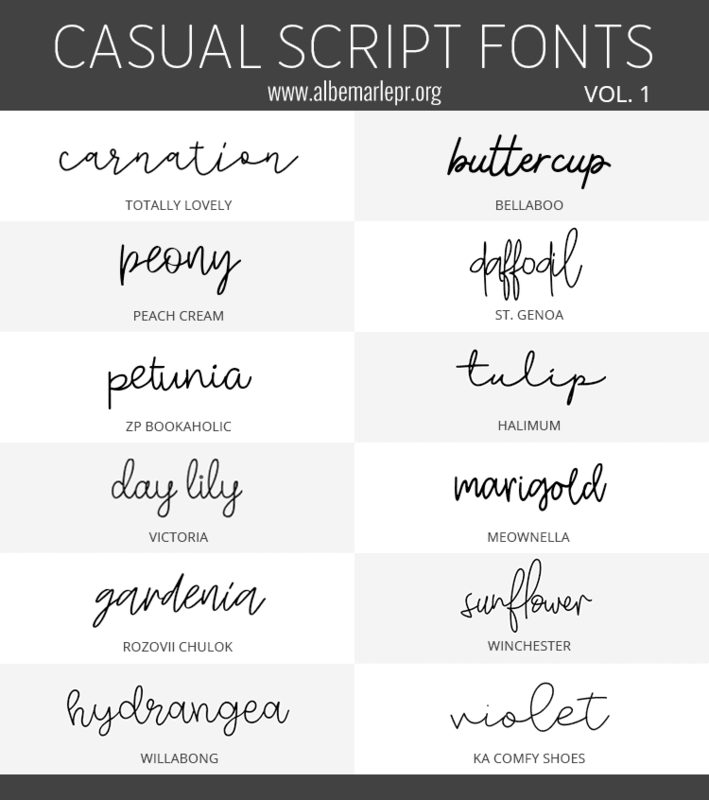 The Casual Script Fonts (Vol. 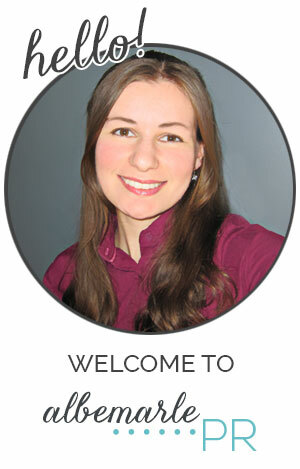 1) includes fonts that are thin.